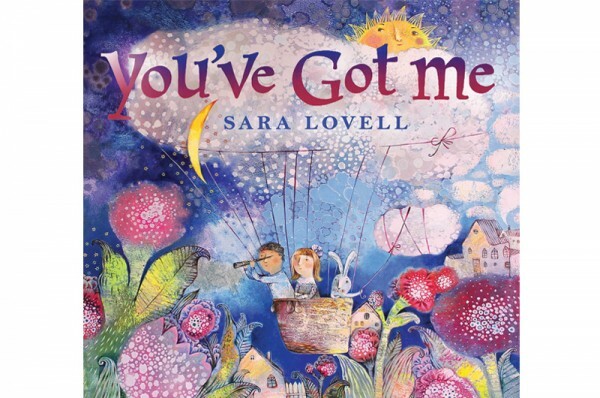 If you’re looking for something sweet and feel good to sing along to with the kids you can’t go past the gorgeous album You’ve Got Me by songwriter and multi-instrumentalist Sara Lovell. There are a host of wonderful songs to discover as the album follows a day in the life of a child. 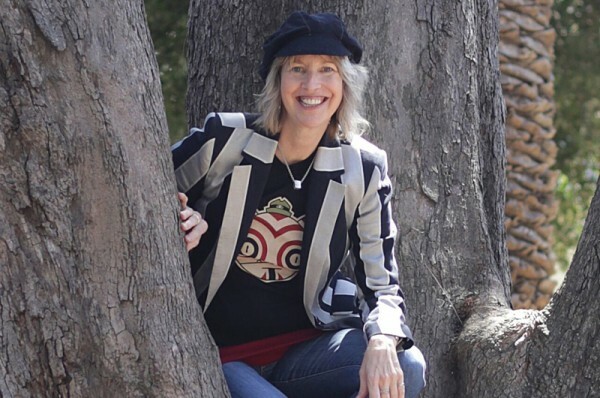 Some are dreamy and whimsical, some tell stories and there’s a good dose of upbeat fun too. All of it brims with a comforting warmth that meanders between country and jazz influences. Sara Lovell says, “You’ve Got Me is most definitely a love letter to my son, as well as a love letter to other parents and children: to parents who sing and tell stories to their kids and to the children who flourish with joy and creativity.” You can feel the love Sara has for her child through the music and it sounds like they had a lot of fun writing these songs. Next time my kids are slow to get up for school (i.e. tomorrow!) I’m going to try putting on the a capella positivity of ‘We Get Up In The Morning’. Those upbeat clicks and claps are bound to make even the biggest sleepyheads feel good about a new day! 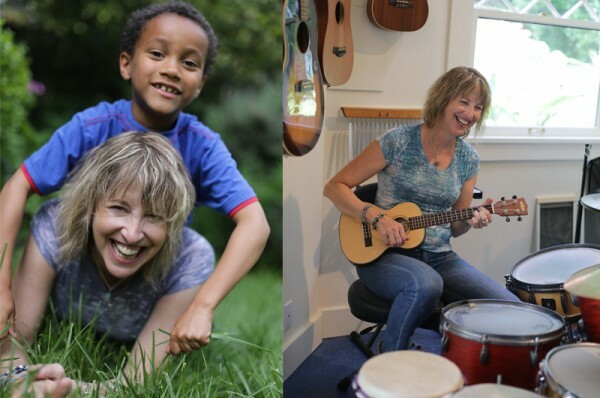 My personal favourites are the delicious piano playing and intriguing storytelling found in the ‘The Midnight Secret Sock Party’ and the heartfelt pledge of friendship in the title track ‘You’ve Got Me’ – a beautiful musical depiction of the love a parent has for their child. Many songs have interesting layered musicality such as my four-year-old’s favourite ‘Don’t Play the Piano with your Nose’. There are also positive messages, like in ‘Everybody has a Body’, which encourages kids to love their bodies and eat good food. The album is due for release in September, but you can listen to the songs online and purchase them now at Sara Lovell.